When you are an employer it sometimes becomes tough to keep up with the strict safety regulations set forth by OSHA and other federal laws. 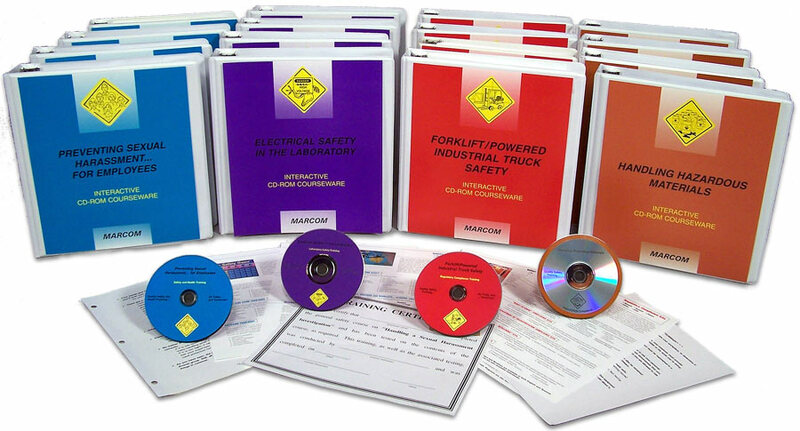 Our Safety Books, CDs, and Videos articles will help you stay informed and educated. We cover topics such from DOT/49 CFR standards, federal OSHA/29 standards, forklift safety, maritime safety regulations, as well as fall protection regulations and much more. 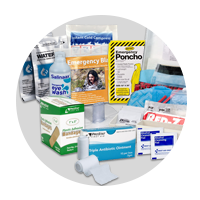 We have access to Americas leading resources on OSHA safety training news and training products. 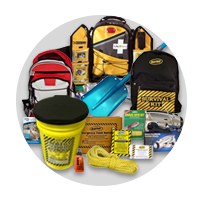 In turn you can recieve current specific information related to HAZMAT, HAZWOPER, accident investigation, personal protective equipment and much more. 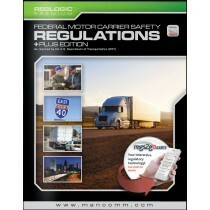 Federal safety compliance is a must know, so stay informed! We talked about the effects of electrical current on the human body as it relates to burns and cardiac arrest. 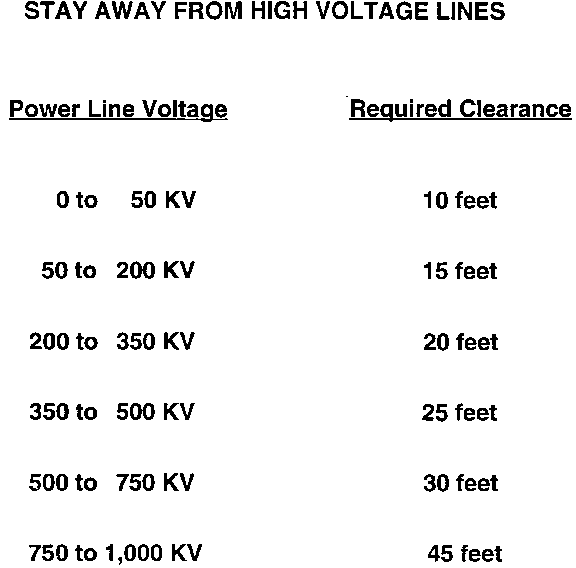 But what about Electrical Safety in general? This entry was posted in Safety Books, CDs, Videos and tagged electrical safety, burns on February 20, 2016 by American CPR Training Team. Yesterday we discussed accidents in general. 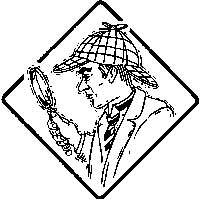 Today, we'll focus specifically on the importance of accident investigation in the workplace. 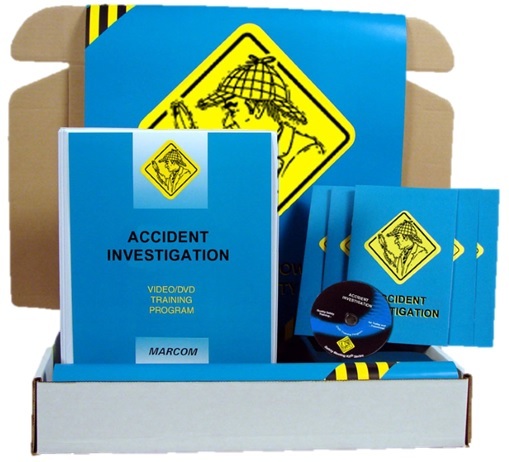 See our Accident Investigation Safety Training Programs, Posters, and Materials! 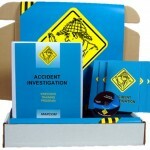 - The goals of an accident investigation. - Securing an accident scene. 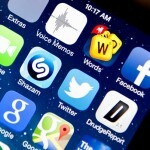 - The importance of investigative interviews. - Assisting in an accident investigation. - Reporting the "near misses". - The role of policies, equipment and training on accident prevention. 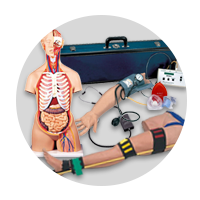 This entry was posted in OSHA and Other Safety Training, Safety Books, CDs, Videos and tagged safety, osha, training, accident, accident investigation on February 9, 2016 by American CPR Training Team. An "accident" is an unplanned, undesired event which may or may not result in injury or property damage, that interferes with the completion of an assigned task. A "near miss" is a form of an accident that does not result in injury or property damage. While much effort and time is expended on accident investigation, this information tells us that we should be focusing on accident prevention. The majority of accidents are near-miss and may never be reported. The causes of accidents can be broken down into two basic components, unsafe conditions and unsafe acts. 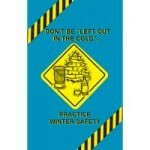 Unsafe conditions are hazardous conditions or circumstances that could lead directly to an accident. An unsafe act occurs when a worker ignores or is not aware of a standard operating procedure or safe work practice designed to protect the worker and prevent accidents. A worker needs a electrical switch rewired. A work request is submitted and the work scheduled for the following week. The employee decides, I need this sooner and tries to rewire the switch. The employee receives an electrical shock after failing to lock out the energy source. This above example illustrates how an employee may cut corners and commit an unsafe act. All the examples of unsafe acts and conditions given in Table 1 are the result of personal or job factors. Personal and job factors are the root causes of accidents. Table 2 shows the personal and job factors which can lead to a unsafe act or condition. The personal factors described in Table 2 generally lead to unsafe acts and the job factors are likely to contribute to the unsafe conditions. If you can identify the personal and job factors which may contribute to an accident in your work area, you have taken the first step toward the prevention of accidents. 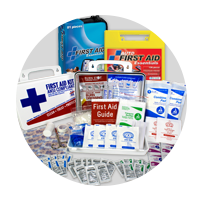 Accident prevention involves the identification and elimination of causes before an accident occurs. Accident reaction is what most supervisors practice, that is, investigating the accident to determine the causes and then implementing corrective actions to avoid reoccurrence. This helps eliminate future accidents from a specific cause, but does nothing to address avoiding the accident that just occurred. Sequence of basic job steps. Potential hazards at each step. 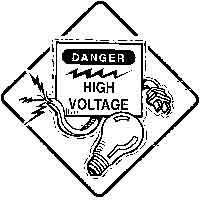 Recommended action or procedure to correct the potential hazards. JSA’s are most thorough when conducted by the supervisor and a worker skilled at the job. This also provides the worker with a sense of involvement and control over how their assignments are completed. Prioritize the selection of jobs for JSA. Jobs which have the most accidents, including injuries, property damage, and near misses, should receive the highest priority. Jobs with the potential for severe injury or property damage should be targeted next. Finally, be sure to conduct JSA’s on newly created jobs. Selecting jobs for PJO should focus on jobs with an accident history, jobs with the potential for serious injury or significant property damage, and jobs with a high probability of occurrence. The supervisor must make a commitment to be prepared for the PJO. The supervisor should review the JSA and other work procedures for that specific job. - Stay out of the way! - Do not distract the worker. - Do not interrupt the worker. - Do not allow others to interrupt your observation of the worker. - Have a copy of the JSA with you to follow the job process step by step. Review your observations with the employee as soon as practical after the PJO. Follow-up includes making changes to procedures or JSA’s as appropriate to your observation, retraining on job performance, or additional training not previously provided. Ensure that you follow-up with the worker or the value of the PJO will be lost. As a supervisor who witnesses an accident, your first priority is to safeguard workers, visitors, and yourself. Evacuate personnel to a safe area and tend to injured personnel immediately. Initiate the appropriate level of response for the accident. Secure the accident scene as soon as safely possible. 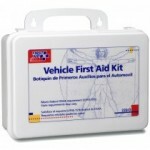 This ensures that unauthorized personnel will not wonder into the accident scene and possibly be injured or exposed. Control of property damage can be addressed after attending to personnel issues and initiating the emergency response system. Whenever possible, supervisors should attempt to preserve evidence associated with the accident. This can be critical to determining the cause of an accident. It is best to prevent unauthorized personnel from entering the accident scene and disturbing the evidence. The evidence can be collected once the investigation team has been assembled and the investigation begun. The investigation of an accident involves more than just completing a form. While forms are necessary for the documentation of the accident, supervisors should consider taking photographs or videotape of the accident scene. This level of documentation will be helpful at a later date when discussing the accident and can be used for training purposes. Supervisors should begin interviewing witnesses as soon as practical after the accident. It is best to interview witnesses alone and while the accident is still fresh in their mind. Here are some suggestions concerning interviewing. Create a relaxed atmosphere with the interviewee. Try to put them at ease. Interview at the accident scene when possible. This will allow the interviewee to point to various areas or equipment at the accident scene to illustrate what they are trying to communicate. Interview each witness separately. This prevents witnesses from being swayed or intimidated by other workers. Each witnesses account of the accident can then be compared objectively to try to develop an accurate description of the accident. Getting the witnesses objective account is critical. Avoid biasing the witness by leading them to a conclusion with your questions or by making judgmental remarks. Restate the witness' account of the accident back to them when they are finished. This will identify any communication breakdowns during the interview and ensure that the interviewer is gathering an accurate account of the witness' statement. End the interview in a positive manner and let the witness know how important their participation in the accident investigation is to the prevention of future accidents. Let the witness know that it is appropriate to contact you at a later date if they remember any additional information relevant to the accident. One tool commonly used in accident investigations is to reenact the accident. This can provide insight as to the conditions faced by personnel during the accidents and what options were available for response. The reenactment must be done under strict controls to ensure that no one is injured during the reenactment. Documentation of the accident, including it’s causes and corrective actions is critical. At the Company, supervisors are required to complete a Liability Report Form within two work days following any work-related accident involving an employee or customer. Liability Report Form reports must be completed promptly and with sufficient detail to ensure a complete understanding of what caused the accident and how re-occurrence of the accident can be prevented. Corrective actions are actions taken to prevent the re-occurrence of an accident. Corrective actions can be identified after the root cause(s) of the accident have been identified. Corrective actions should be included on the accident investigation report. Address the causes of the accident. Prevent those causes from reoccurring. Be achievable with the available resources. Be readily implemented without disrupting production. Be understood by the management and staff. regard to eliminating the causes of the accident. Failure to evaluate the corrective actions could result in the re-occurrence of the accident. This entry was posted in OSHA and Other Safety Training, Safety Books, CDs, Videos and tagged osha, accident on February 8, 2016 by American CPR Training Team. 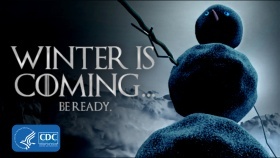 Are you ready to battle Jack Frost? - Christmas trees (selecting, transporting and setting up). 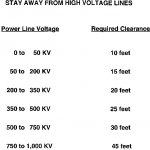 - Safe use of extension cords and outlets. - Fires, fireplaces and chimneys. - Fire extinguishers and fire escapes. - Dressing for cold weather. - Working in the cold. - Walking and driving in ice and snow. This entry was posted in Safety Books, CDs, Videos, Emergency Preparedness and tagged winter, winter safety on December 11, 2015 by American CPR Training Team. Preventing work-related motor vehicle crashes is the drive behind the NIOSH Center for Motor Vehicle Safety's research and communication efforts. To receive research updates, links to motor vehicle safety resources, practical tips on workplace driving, and news about upcoming events, subscribe to Behind the Wheel at Work, the NIOSH Center for Motor Vehicle Safety quarterly eNewsletter. Sign up here to receive the first issue soon. A step beyond mere DOT & OSHA compliance, this newsletter will help drivers and safety managers consider additional plans and resources available to keep those that drive as part of their work duties safe and healthy. This entry was posted in OSHA and Other Safety Training, Safety Books, CDs, Videos and tagged driving safety, DOT, department of transportation on December 8, 2015 by American CPR Training Team. 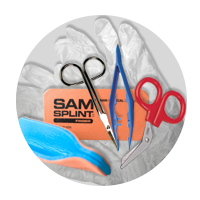 Proper CPR & First Aid training requires “hands-on” training. CPR is a lifesaving skill that everyone should have in case an emergency situation arises which would require CPR & First Aid skills. Training can be taken at a Training Center, Individually, or through your Employer or School group. 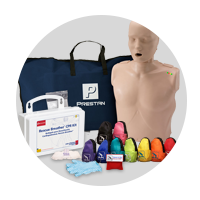 There are many ways to learn CPR CPR & First Aid; which are generally a combination of corporate style, lecture, PowerPoint, video, and online. However in order to be considered valid; “hands-on” training must be part of the course. No matter what anyone may lead you to believe... You cannot get a recognized, national CPR & First Aid Certification online. Think about it (and read the fine print) ~ how would you learn to properly open a casualty's airway, breathe into their mouth, and give chest compressions at the proper depth and speed by clicking a mouse? 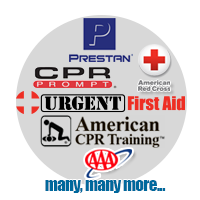 Most providers that claim to offer online CPR certification issue you a certification card (if any) that states that you have completed an "Online CPR Course". And employer wants you to have CPR & First Aid certification - this is a different thing altogether. 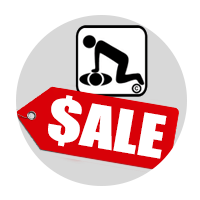 Legitimate online CPR courses require that you then attend a live instruction afterwards to demonstrate your proficiency in the skills themselves (and this comes at an additional cost). While we do have interactive training CDs and Home Learning Systems for sale online, we are not satisfied with the efficiency of any online training yet available. Is it more expensive to do the training online? Yes. Not only does the online certificate bill you for the un-approved training- it also wastes your time and money! You will not be issued a refund but will have to retake the course! Other organizations will also bill you for books and kits. Not us! Our trainings are all-inclusive! Can you train me at my home? Yes, we train anywhere and everywhere! We come to you! We train Sunday thru Saturday (7 days a week), early mornings, evenings, and business hours. 2 ½ hours - Includes Adult, Child, and Infant C.A.R.E. 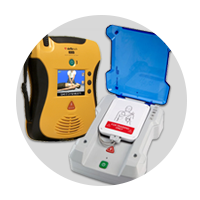 CPR™; including AED principles, and Compression Only CPR, too! A 2 year certification card is included as well as Student Handbook, CPR Reminder Pen, & Student Practice Materials! How long is your First Aid course? 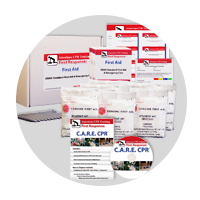 2 ½ hours - This is an OSHA Standard First Aid & Emergency Care course which covers Soft tissue injuries, bleeding control, shock burns, musculoskeletal injuries, head, neck and spinal injuries, medical emergencies poisoning, heat and cold emergencies and more! How long is a combined course for CPR & First Aid? 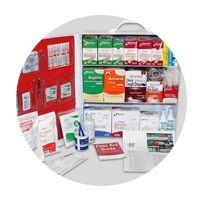 This entry was posted in CPR Training, First Aid Training, AED Training, OSHA and Other Safety Training, Instructors Corner, Safety Books, CDs, Videos on November 17, 2015 by American CPR Training Team.